A few nights ago I caught up with the second latest episode of “Downton Abbey” (ie season 3, episode 4), as received here in the wilds of North America (and stored on the “Recordings” section of our current Bell Fibe cable TV service, here in the particular deep wilderness of Southern Ontario, Canada!). In any event, catching up with season 3, episode 4 (which I confess I did find quite gripping, technically at any rate) has prompted me to revisit both Melinda Henneberger’s and Jenny Diski’s rather different takes on the show. It may be that this has just added to my confusion. But it also suggests that anything which prompts so much debate must be onto something (maybe?). 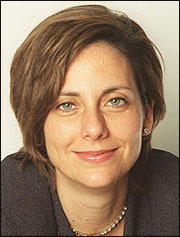 To summarize at least the most obvious part of the essential argument up front, Melinda Henneberger starts with a critical concern about the “delighted belief” of “Fox & Friends” that the “popularity of ‘Downton Abbey’… shows our high esteem for job creators and our aspirational awe of the rich,” in the USA today. 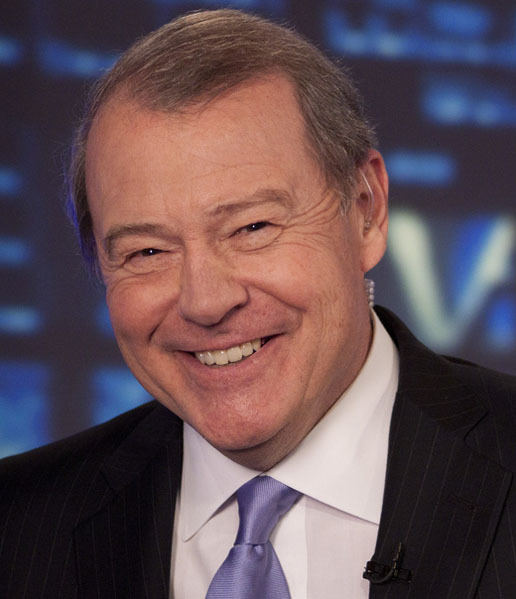 Foxite Stuart Varney ... in search of job creators. 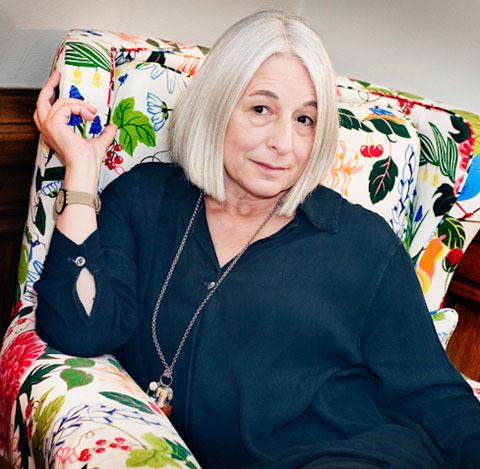 Ms Henneberger’s key response here, as best as I can make out, is that especially the more recent North American episodes of “Downtown Abbey”actually present an increasingly forceful and even feminist critique of both the snobbish foolishness of “the show’s paterfamilias, Lord Grantham,” and his palpable failings as a serious job creator. In Melinda Henneberger’s view, if the show has any underlying political message, it certainly poses no threat to the left. Michelle Dockery who plays Lady Mary Crawley on Downton Abbey, at the 19th Annual Screen Actors Guild Awards in Los Angeles, January 27, 2013. Credit: Jason Kempin/Getty Images. 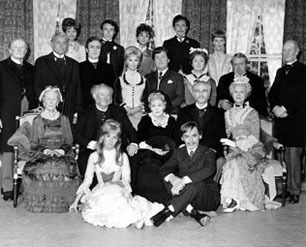 Cast of The Forsyte Saga, which “captivated the British public for 26 consecutive Sundays during 1967.” It appeared later in North America (and was repeated in the UK as well). The more I think about it myself, the clearer it becomes to me that I don’t really know or even care all that much just what I think about this particular debate. I continue to watch “Downton Abbey” because my regular TV watching partner really does like the show, and because, although I have been much impressed by Jenny Diski’s critique (from back where the whole thing was actually made), I also think the show is a superior brand of evening soap operetta, from where the English language was first invented, and all that. 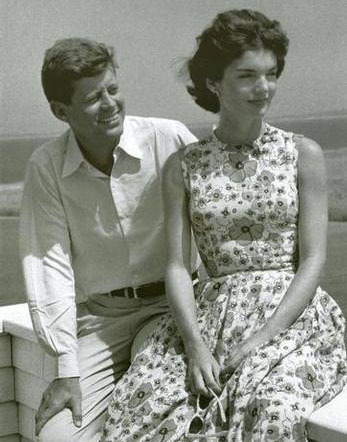 In my own narrow experience as well, I think back to the late 1960s and (over here at any rate, maybe?) early 1970s, when the British series “The Forsyte Saga” was being shown on North American TV. I had only recently started work at the time, in an office (with both male and female professional employees) where weekly PBS episodes of “The Forsyte Saga” were regularly discussed over coffee breaks and lunches. (Not quite as much as hockey games if just males were involved, but …) I don’t really have coffee breaks and lunches of this sort any more, and in some ways I miss them. Who knows? Maybe I also continue to watch “Downton Abbey” just in case this part of my earlier more youthful life should somehow revive. The Fourth Earl of Minto, Governor General of Canada, 1898–1904. 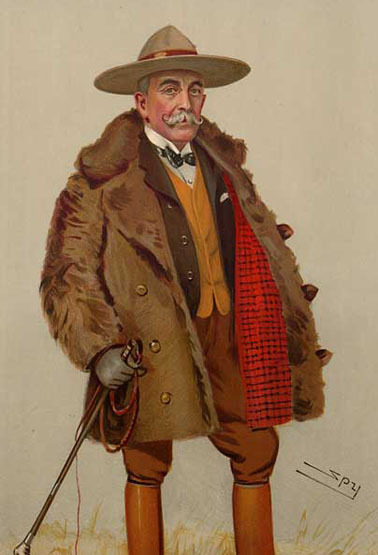 An illustration from a Vanity Fair supplement of the day. 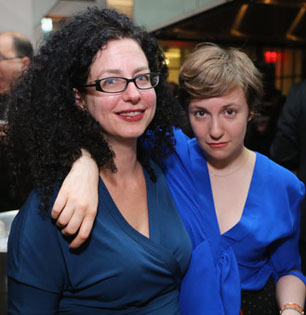 Emily Nussbaum (left) and Lena Dunham attend The New Yorker Festival 2012 Party at Andaz 5th Avenue, October 7, 2012. The increasingly forgotten colonial folkways of we former British subjects in Canada, of course, do not explain why “Downton Abbey”is apparently just as or certainly very popular in Western New York and the rest of the USA today as it is in Southern Ontario and the rest of the Canadian wilderness (except, to some extent at any rate, French-speaking Quebec and its various eastern and western projections). Thinking about this has finally led my mind to the small space on my surviving bookshelves occupied by two of the volumes I have most enjoyed reading (several times by now), in what has become a book-reading career of several decades. The first is called The Young Melbourne, and it was first published in the fateful year of 1939. I have the Grey Arrow paperback edition published in 1960. The book is about the younger life of the “2nd Viscount Melbourne… a British Whig statesman who served as Home Secretary (1830–1834) and Prime Minister (1834 and 1835–1841) … best known for his intense and successful mentoring of Queen Victoria, at ages 18–21, in the ways of politics.”Among other things, this was one of John F.Kennedy’s favourite books (as attested by this, this, this, and that source!). 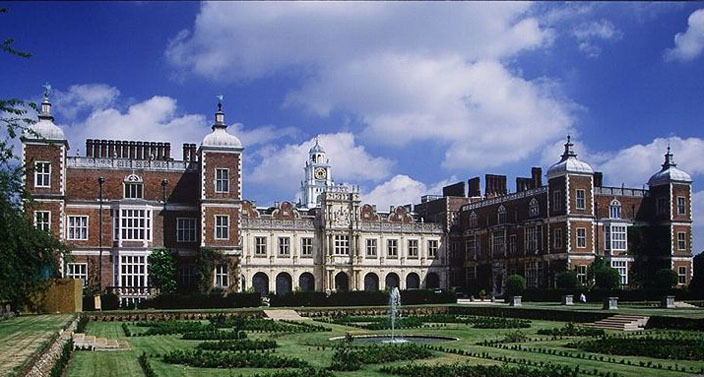 Hatfield House, Hertfordshire, England, where David Cecil was born and grew up. 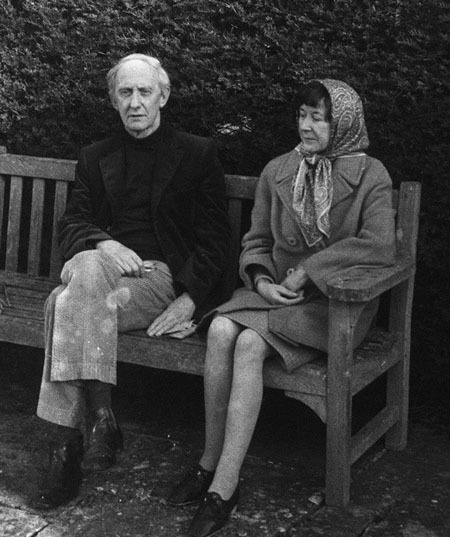 David Cecil and his wife Rachel (née MacCarthy), 1966. By Janet Stone. National Portrait Gallery, London 2013. 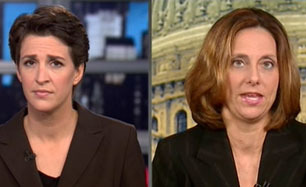 Rachel Maddow and Melinda Henneberger on MSNBC. I want to end these already far too long reflections by stressing that the pursuit of what is best in our all-too-short human lives on planet earth does not necessarily have anything to do with such exotic and often all too recondite, rarified (and even snobbish?) subjects as books and politics (or to cite another favourite book of mine, by a late, great Irish author, Writers and Politics). From this angle, the altogether best explanation of the current popularity of “Downton Abbey” may lie in some related news I bumped into in my all too hasty research for these quick and dirty meditations here. 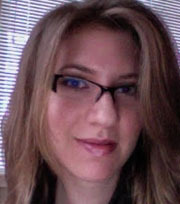 And I am indebted in this context to a very recent article by Nadine Kalinauskas, that I stumbled across on the Yahoo Canada site. Pamela Foster, mistress of Downton Abbey Cooks — who also loves to fish in near Canadian wilderness. 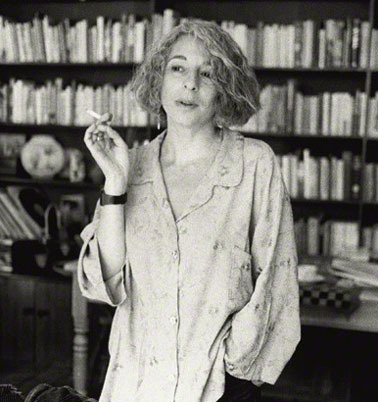 Jenny Diski, 1990. By Michael Bennett / National Portrait Gallery, London.